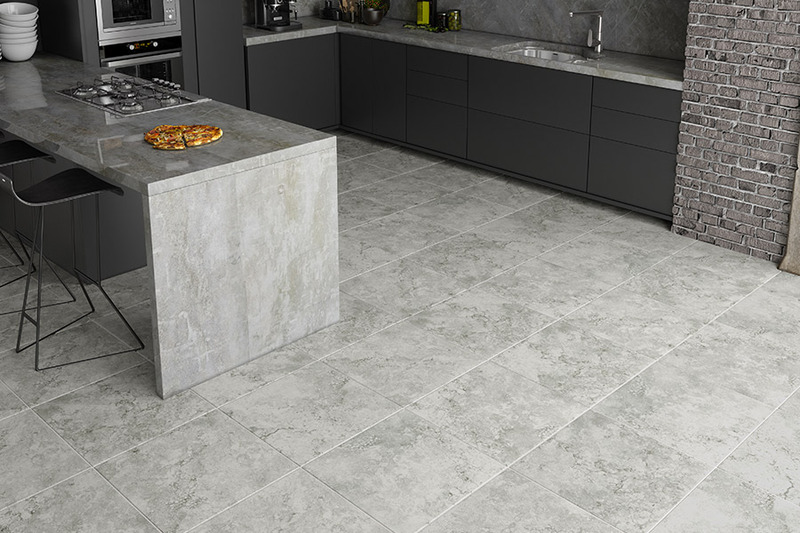 Ceramic or porcelain tile: which one is right for your home? You want a home that is comfortable, functional, and beautiful for your family to reside in and enjoy. 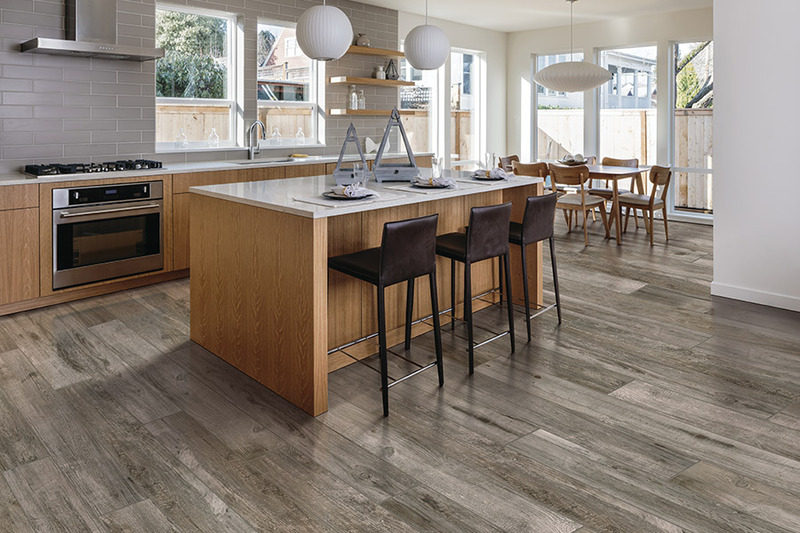 There are many aspects that need to come together in order to accomplish those goals, and flooring is an element that gets heavily used mostly every minute of every day. 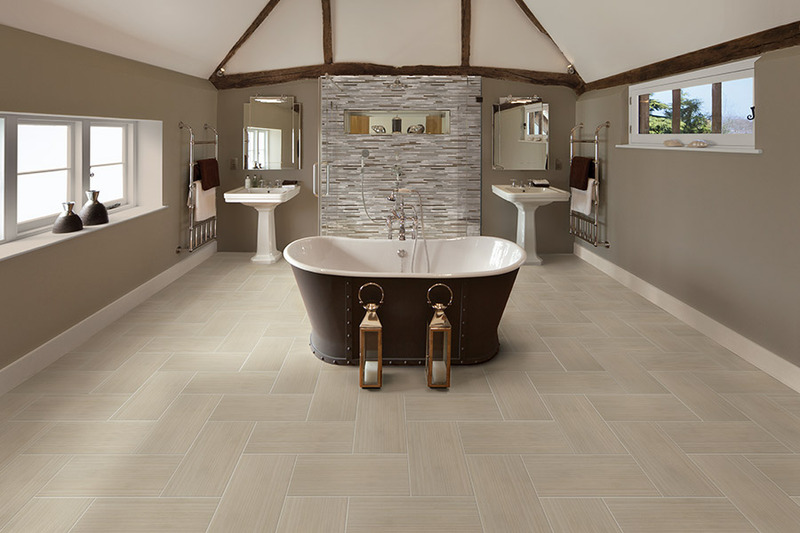 Two other excellent options are ceramic and porcelain tile. Which of the two materials is the best fit for your home though? Below, we outline a case for each of them to give you some food for thought. Well known as the most durable type of tile available today, this material is denser, tougher, harder, and less porous than ceramic. Water damage is hardly an issue thanks to its low absorption rate, even after a long period of exposure. This makes it a wonderful option for rooms that are susceptible to moisture such as patios, laundry rooms, and bathrooms. 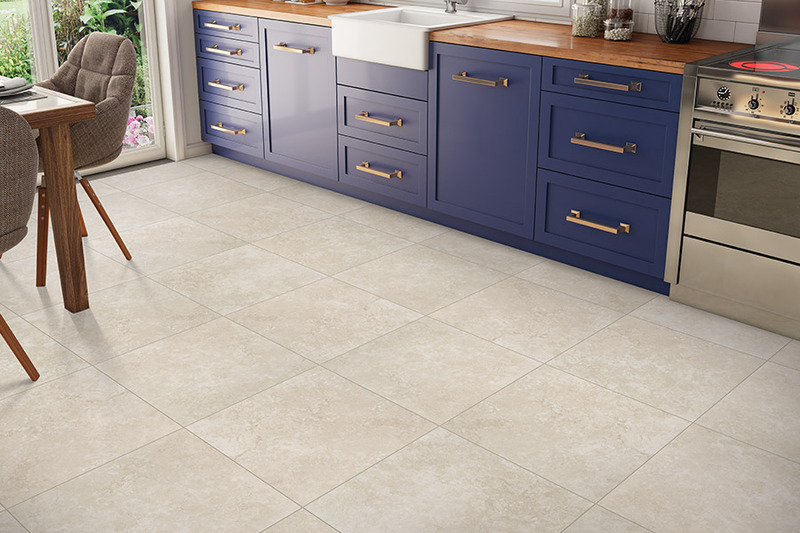 Porcelain is a highly desirable and gorgeous flooring option in many regards, but it does have a couple of drawbacks, such as the price being typically at least 60% more than ceramic, while cutting and working with the material is challenging since, it's a super hard material. 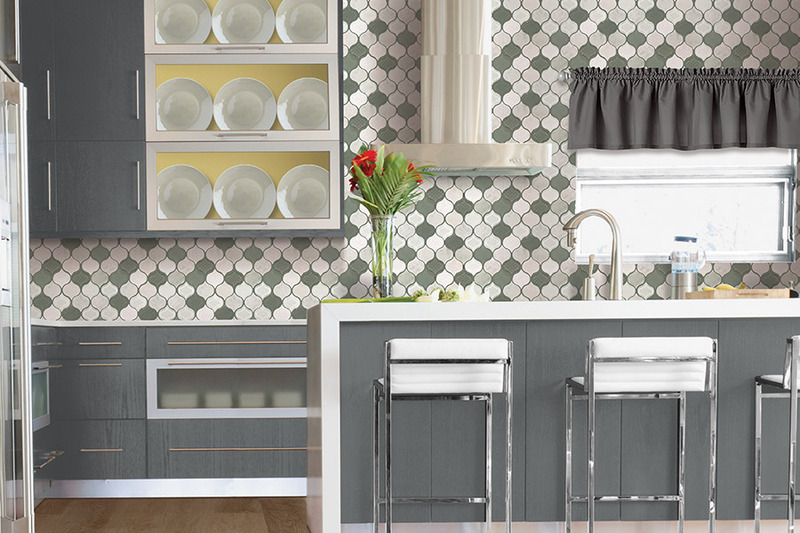 Ceramic tile comes at a much more affordable price point and is relatively easy to cut, work with, and install. These are clear cut advantages over porcelain. The clean line appearance is a big plus for ceramic, and the durable glaze finish is offered in many colors and patterns. On the downside of the equation, the durability and water resistance is much less than that of porcelain, so it's wise to avoid using this material in rooms that are prone to moisture buildup. 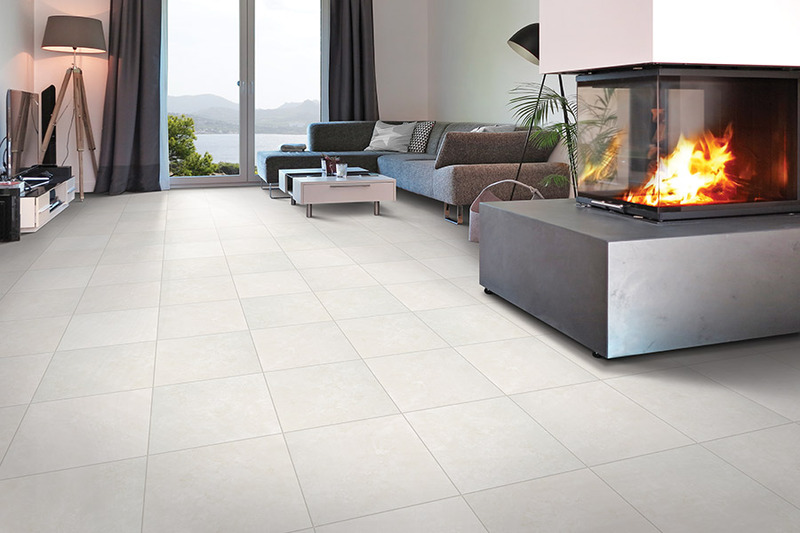 This type of tile can be very cold in the winter, but on the flip side, in the summer, ceramic can be cooling and quite nice on the feet for heat relief. 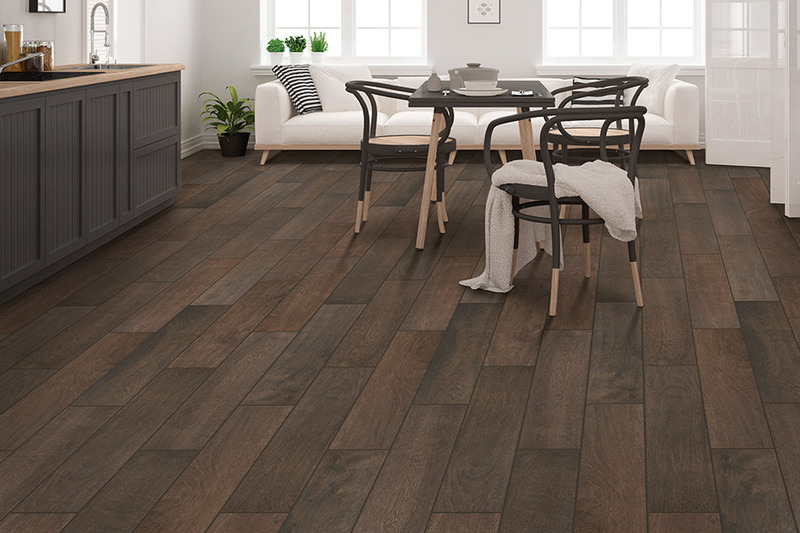 Sarasota Carpet & Flooring has a passion for delivering quality ceramic and porcelain flooring products for homeowners to improve their homes. We are dedicated to our clients by providing excellent product options based upon learning about what their needs are, and what the budget size is. Our showroom is well established in Sarasota, Florida, and caters to clients located in several markets including Sarasota, Bradenton, Venice, North Port, Ellenton, and Lakewood Ranch. Hop on the phone and call us now, or make a short trip to our showroom in person, to have a conversation with our informative and friendly team members, who can help to add value to your project.